A shooting at London's Kingsbury tube station has left three people injured, police said on Monday night, adding that the shooting is "not terror related." 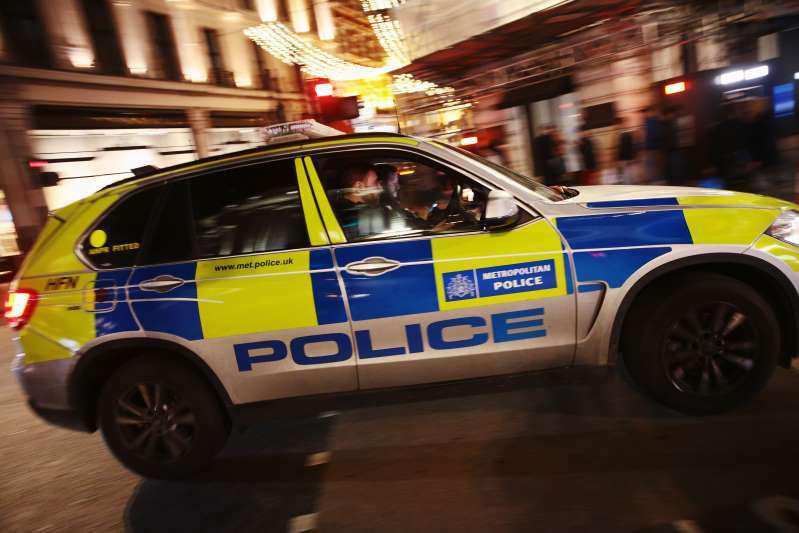 [post_ads]"Police and LAS (London Ambulance Service) were alerted at around 2145hrs on Monday, 20 August, to reports of shots fired in Kingsbury Road, NW9", the Met police said in a statement. "A crime scene is in place and local roads are closed. There has been no arrest at this early stage," the statement added.